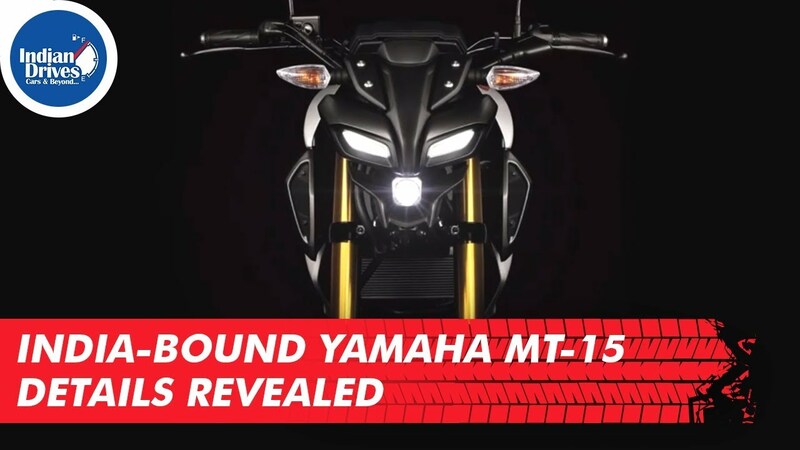 The Yamaha MT-15 would soon be launched in India. But now, thanks to a Type Approval Certificate registered with the Central Motor Vehicle Rules, specifications of the bike has been revealed. The document confirms that the MT-15 would get the same 19.3HP 155cc, single-cylinder engine that is seen on the R15 V3.0. Although the India spec MT-15 has the same wheelbase as its Thai cousin, it would be longer in length because of different size tyres. Other changes include telescopic fork and a basic box swingarm.